Which is the Best Ethical Hacking Certification? Have you been considering providing ethical hacking certification for your IT employees? As Denial of Service attacks and incidents of data theft mount worldwide, ethical hackers are in ever-greater demand by law enforcement, government, and business to test and improve cybersecurity. 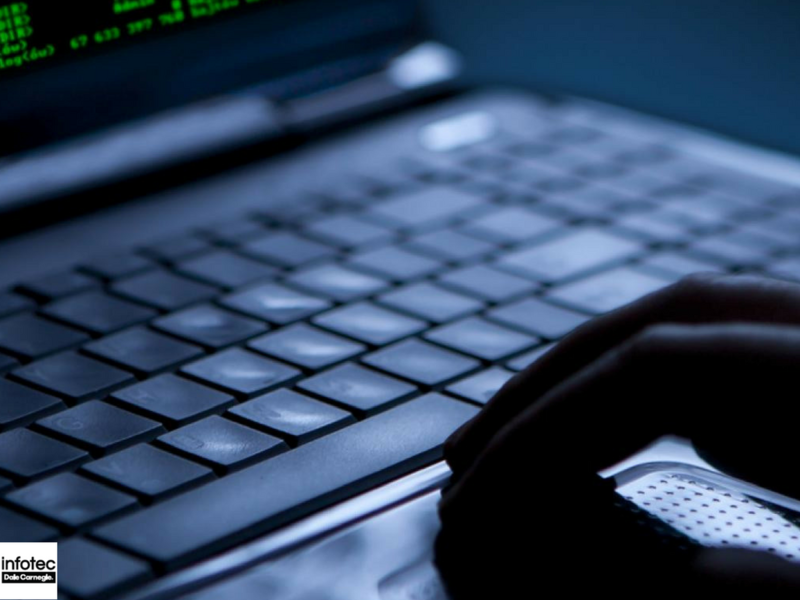 Former illegal hackers who have gone legit are often in the news, as they use their skills to try to penetrate an organization's defenses in order to reveal unseen vulnerabilities. Ethical hackers provide employers a variety of services, including helping computer users recover email, data, and inaccessible documents. They also generally have knowledge about intrusion detection, social engineering attacks, buffer overflows, and virus creation. But in most cases, their main job may well be penetration testing, or pen testing for short. Ethical hackers may be self-taught, but most often they learn through taking courses and obtaining certification by an educational institution. 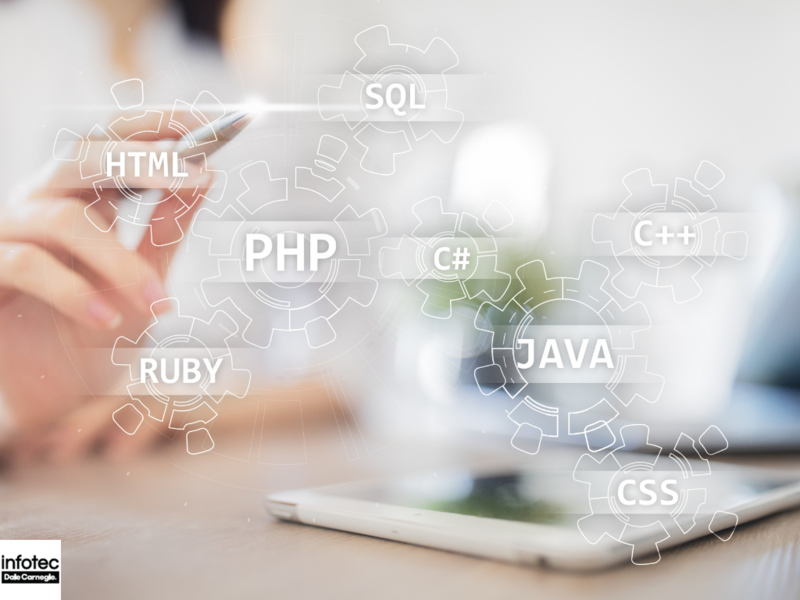 Although there may be an aura of glamour attached to being a self-taught hacker, the educational route is usually the best way for employers to ensure their employees are trained properly. Further, a Certification in Ethical Hacking, or CEH, helps ensure that your employees understand the importance of ethical behavior in cybersecurity. While ethical hackers on your team may be self-taught and you may not require ethical-hacking certification to get a job, you may encourage your employees to seek certification by explaining that it will likely enhance their hire-ability. Certification shows not only that the employee has put some time and work into learning this field -- that they weren't just sitting in on a non-certification course, and possibly e-mailing and texting while the material was presented -- but that they invested enough attention that they could pass a test leading to certification. It also proves the employee is interested in performing this work in an ethical manner. What Ethical Hacking Certification Is Best? There are several choices when it comes to ethical hacking certification. Employers know some better than others. Hackers venerate some more. For instance, the Certified Ethical Hacker, or CEH, is very well known, while the SANS GIAC Penetration Tester (GPEN) and Offensive Security Certified Professional (OSCP) will not be as recognizable by employers, but are held in high esteem by hackers. Quite often, an employer will dictate the type of certification required. For instance, the government careers sometimes require the CEH for analysts, auditors, and other cybersecurity. 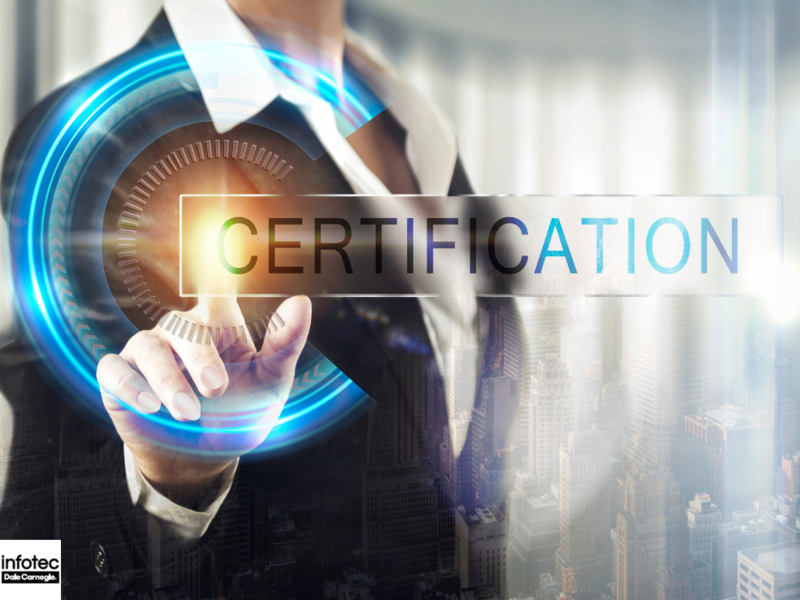 Considered the broadest of the certification options, CEH will test the cybersecurity certification seeker's baseline knowledge in regard to security risks, threats, and countermeasures. Experienced pros can sit for the exam if they can prove they have at least two years in cybersecurity. Are the platforms covered the ones the certification seeker can expect to work with? Are courses focused on Apple, Linux, Microsoft Windows, or some combination thereof? Is the hacking instruction devoted to traditional computers or also mobile devices and platforms, or website pen testing? Do you want instruction in database hacking, malware writing, social engineering, or cloud attacks? Do courses cover wireless hacking? If so, what types? You might also want to know if the course offers hands-on experience with hacking tools, and if so, does it provide scenarios? Working with tools and performing hacks through a scenario provide invaluable hands-on learning for the less-experienced would-be hacker. Once you determine that you can defend your organization's cybersecurity by helping your IT employees obtain certification in ethical hacking, you will need to find an immersive and intensive class where they can learn how to scan, test, hack, and secure their own systems. You can start your team on the road to providing top cybersecurity for your organization by enrolling them in the Certified Ethical Hacker (CEH) training at Infotec. You can contact us for more information.